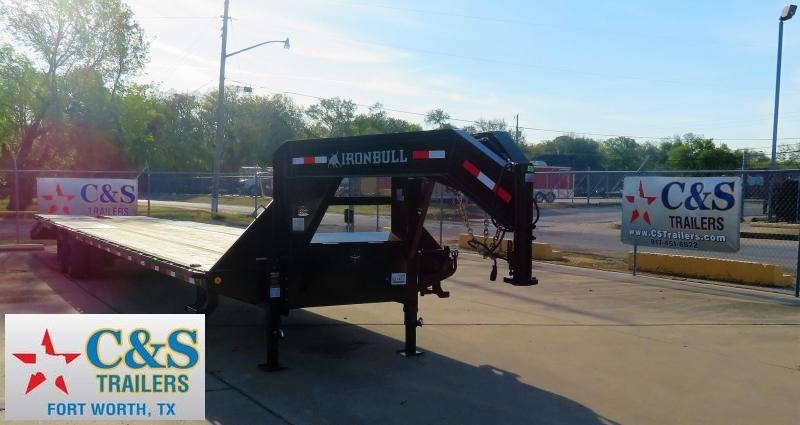 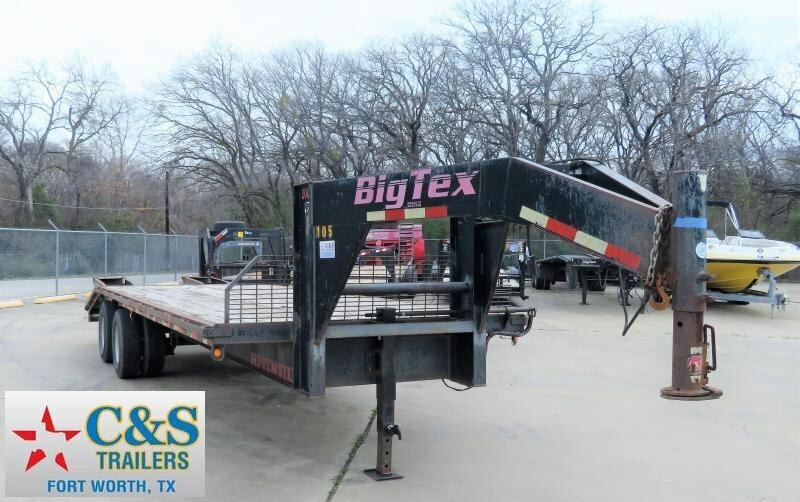 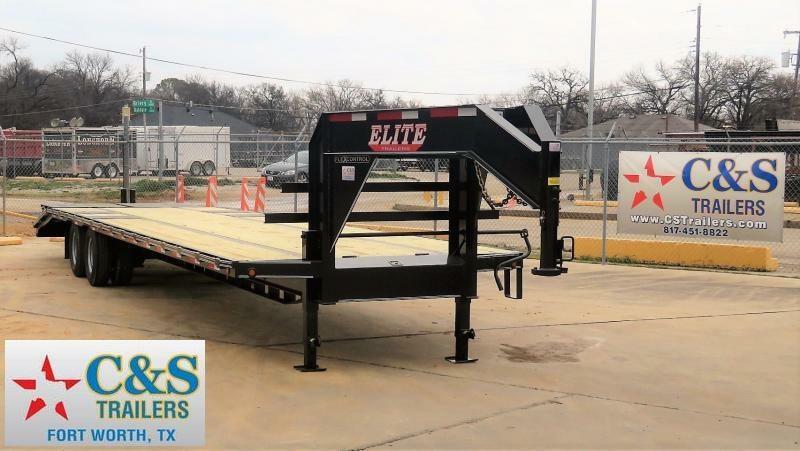 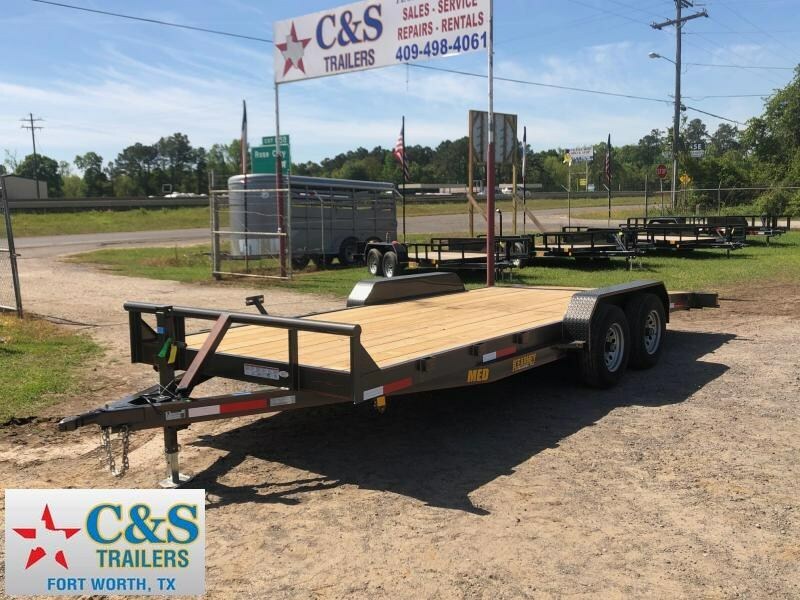 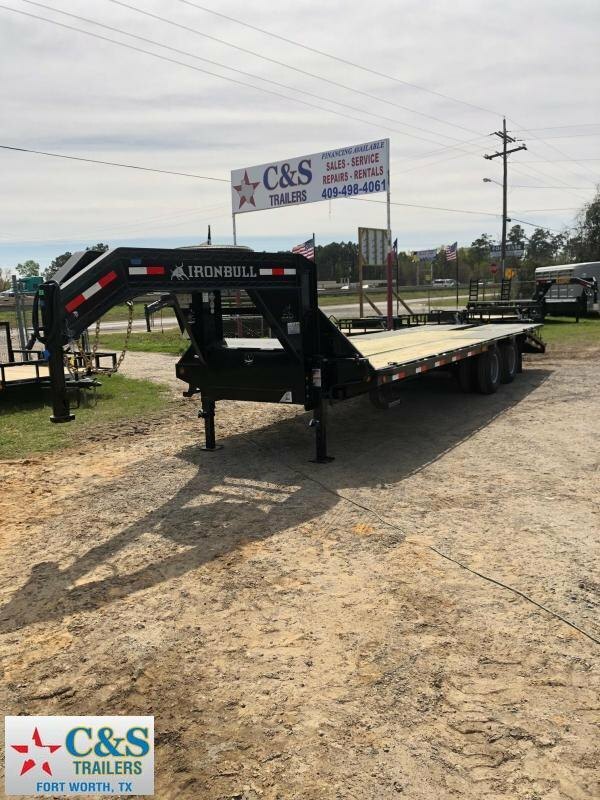 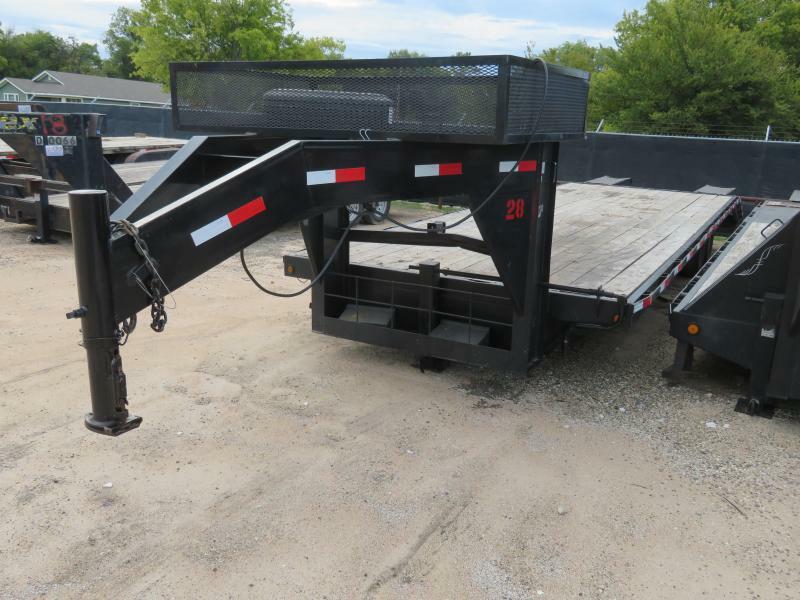 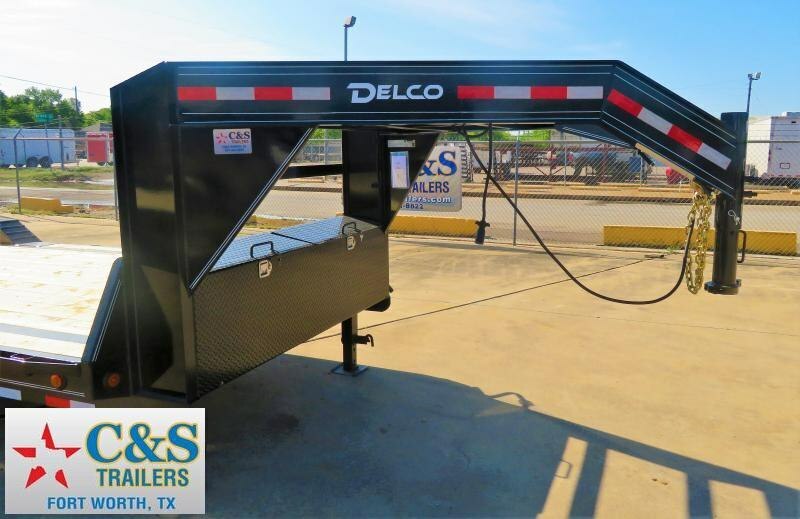 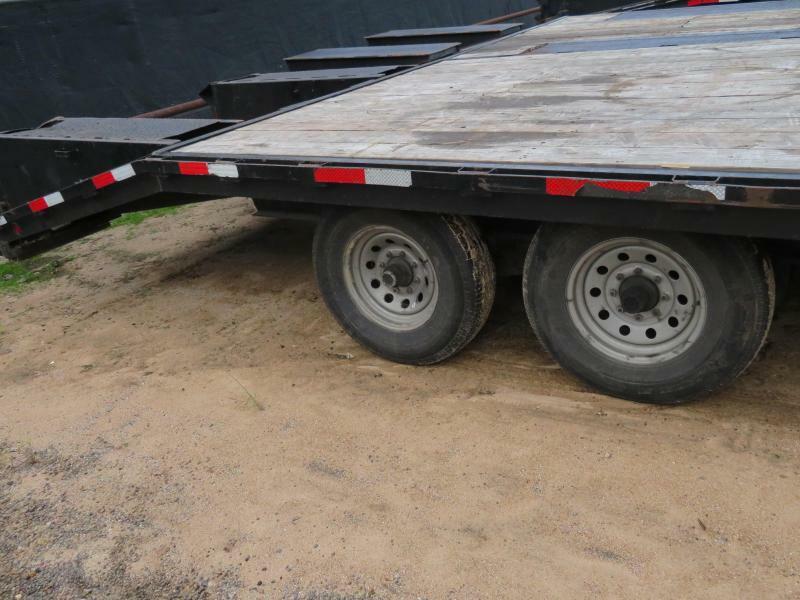 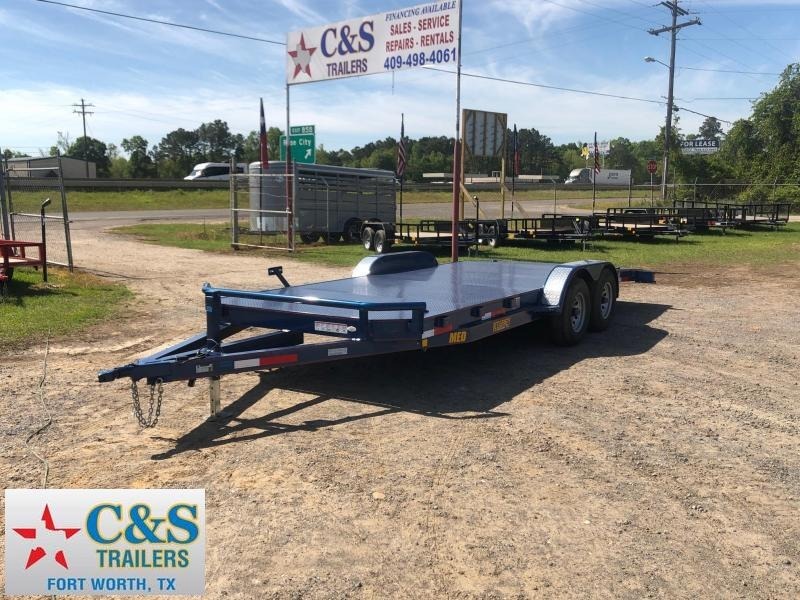 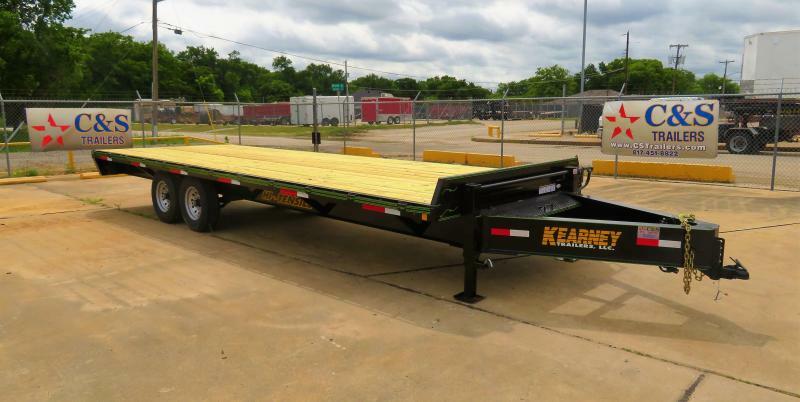 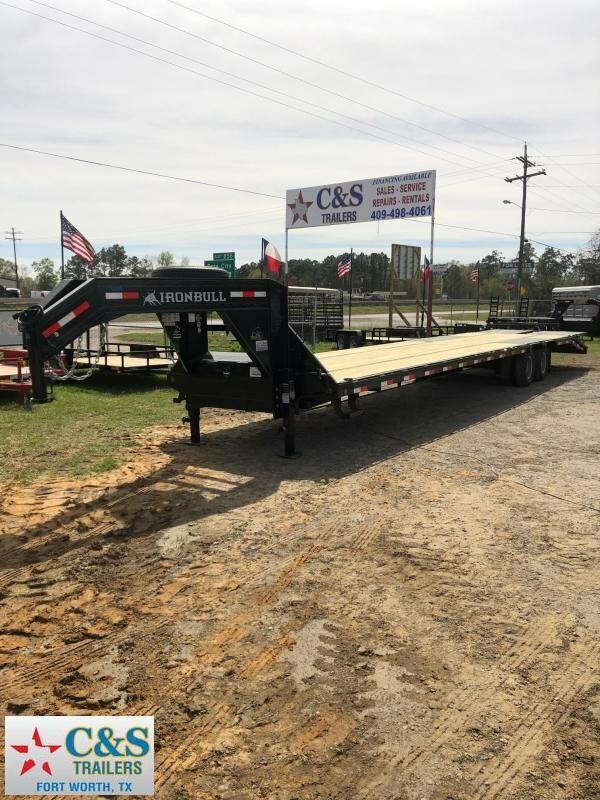 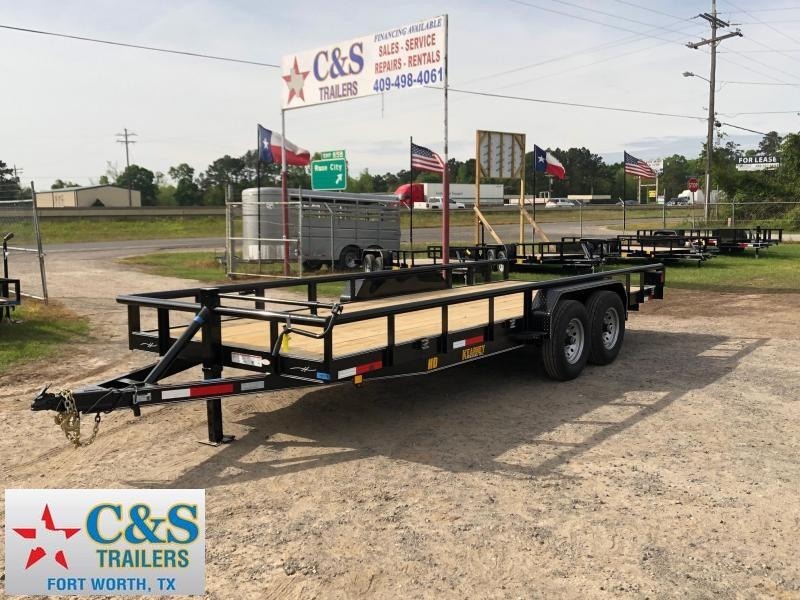 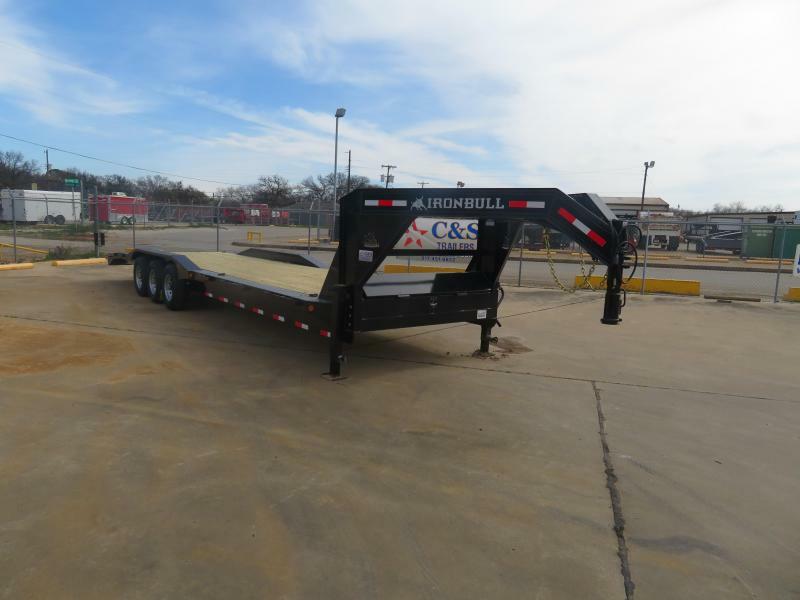 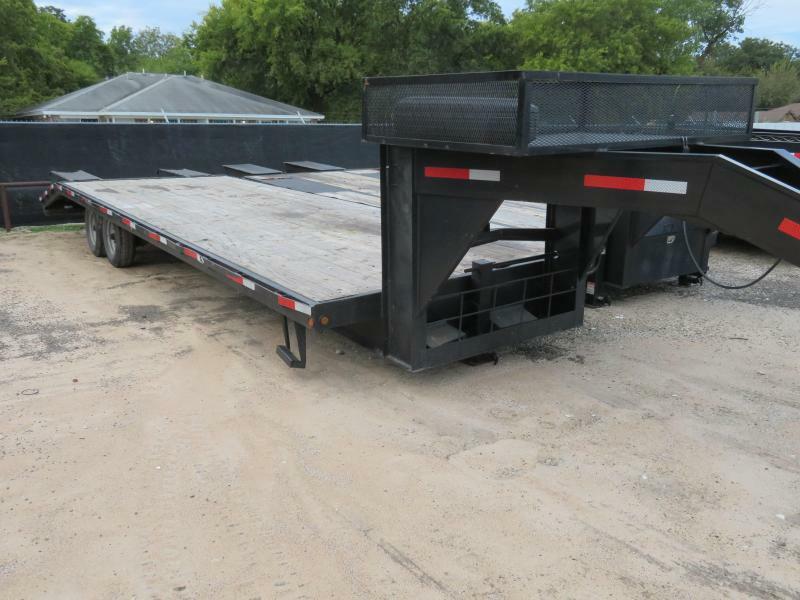 C&S 96" x 24'+5' deckove, 2 - 7,000 lb axles, electric brakes, fold up ramps, 6' x 4' x 1' box, gooseneck coupler, hauling approximately 9,500 lbs. 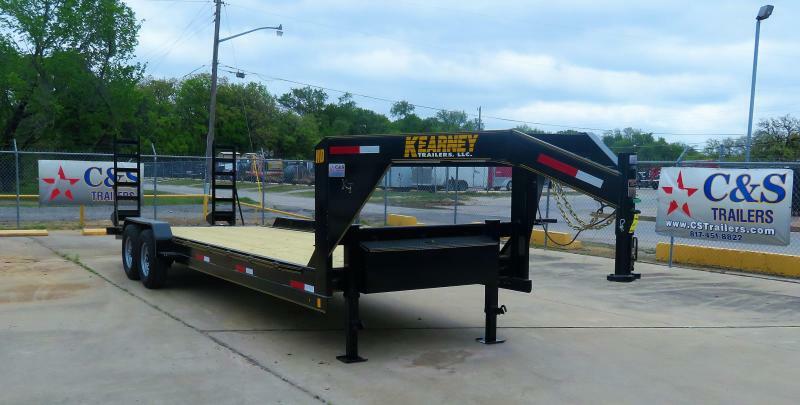 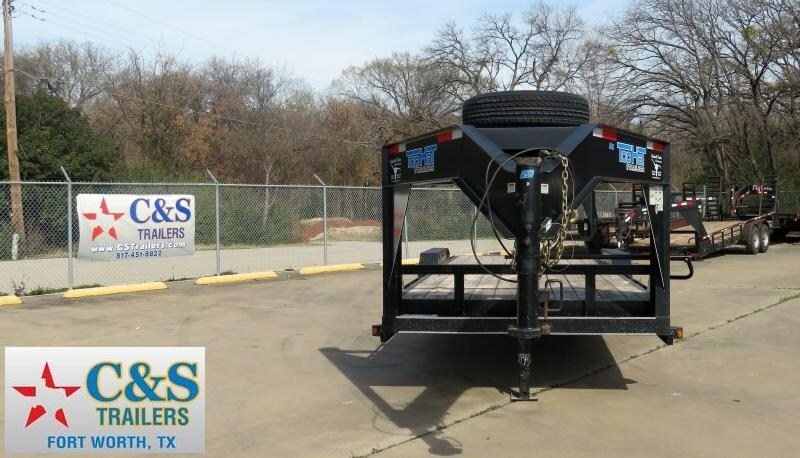 This unit does require a 3/4 ton or bigger pickup to rent. 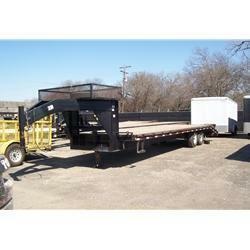 Prices are based on a 24 hours period.